Great home with patio and flat fenced yard overlooking beautiful nature reserve! 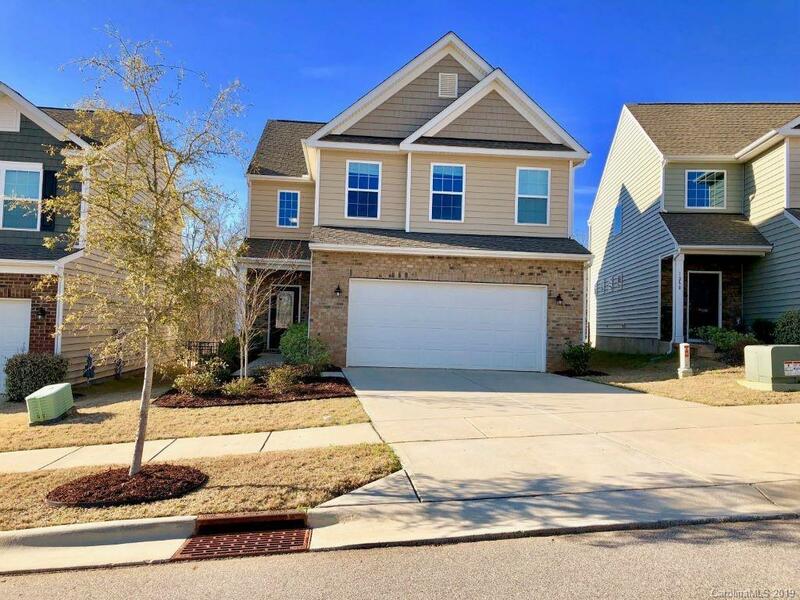 Set In Fort Mill School District and amenity rich Waterside at the Catawba community. This Lennar Bradley plan flows as a modern open floor plan. Featuring the most beautiful hardwood flooring, granite, and glass front door. Large and practical Bonus Room. Gorgeous Kitchen with tile back splash, granite counter tops, stainless steel appliances, gas stove/oven, breakfast bar and dining area, plus pantry. Large green area in front of the house is often used for neighborhood outdoor movie viewings during summer, and many other neighborhood activities! Prime location, just minutes to Ballantyne, Uptown Charlotte and Charlotte Douglas Airport with upscale shopping and restaurants. In place for the new upcoming High School and shopping plaza!